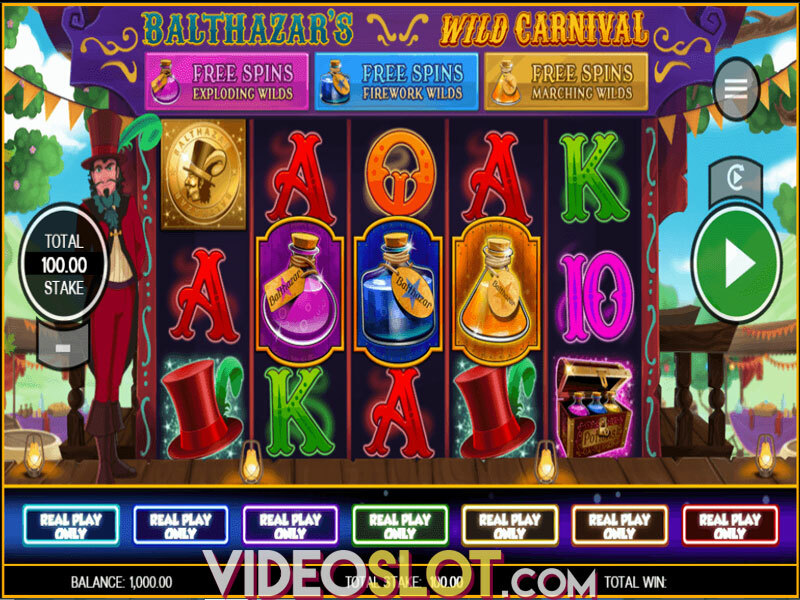 Rival Gaming is one of the leading developers of slot games and with Cirque du Slots, players will take off on an exciting circus adventure, where they can collect some handsome payouts. 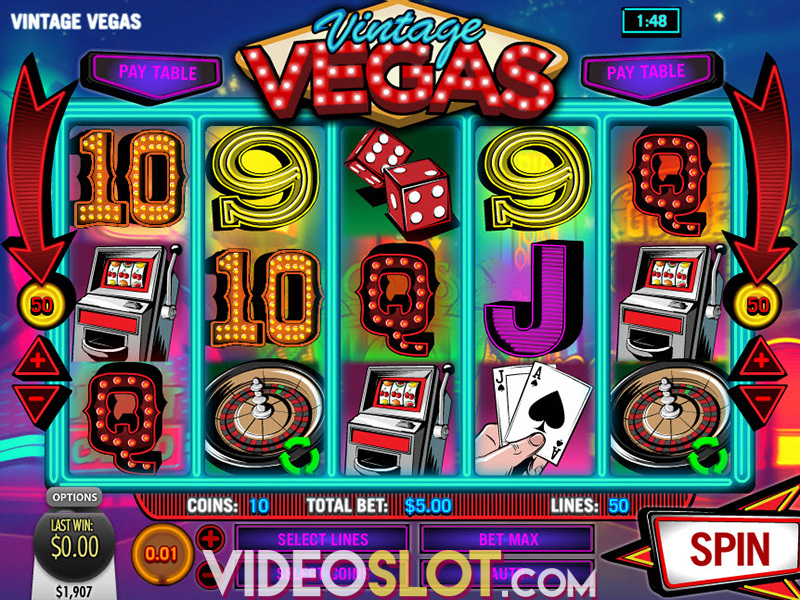 The game can be played for real money and it is also offered as a practice game, allowing players to preview the title before they start to wager. This online slot game may to feature the chance to collect a progressive but the 600x base game jackpot and the additional credits to be won with the bonus round, will make this game a great choice for any player online. 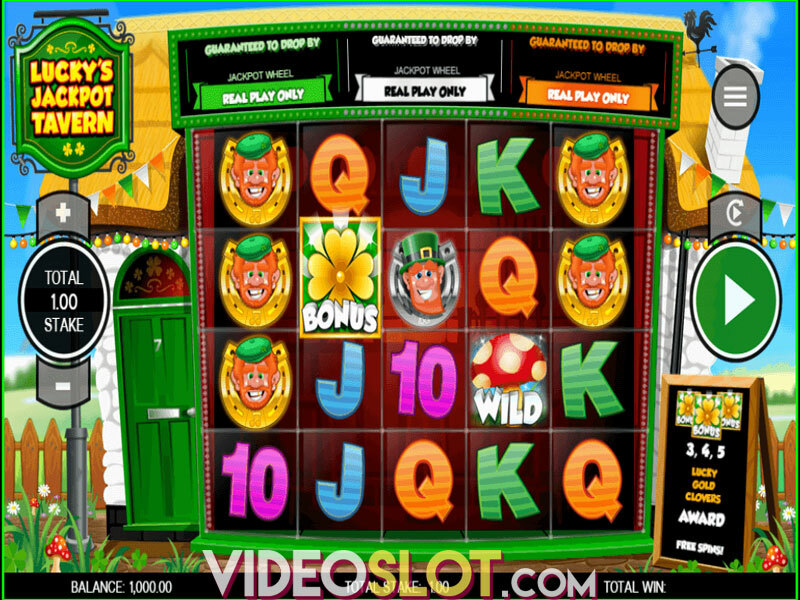 When playing Cirque du Slots, players will have the chance to bet on up to 25 paylines on the game. 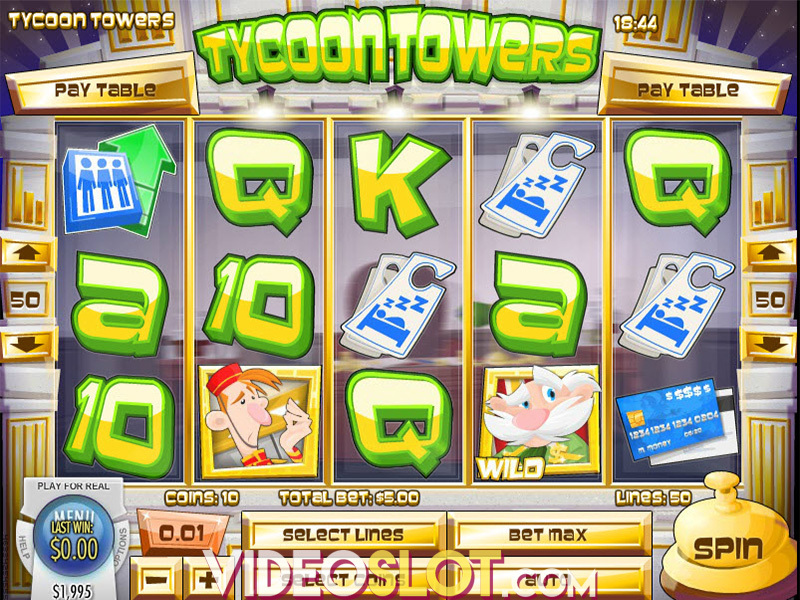 There are various bet amounts that are supported, making the game accessible to most players with casino accounts. The bet amounts per line start at just $0.01 and can be as high as $2.50, creating a maximum bet worth $62.50 per spin. While this may not be enough to attract the attention of high rollers, there are great options for other players. There are three different special symbols that are used on the game. The Expanding wild is the artist wearing green makeup and this can take the place of all standard game symbols. When it does, it will expand to cover the entire reel, helping to create more wins. When the wild is used in a winning combination, it will triple the payouts. The clown is a game scatter and will pay amounts based on how many symbols appear in a single spin. Players who get three or more of these will trigger a great free spin round where they can win as many as 25 free spins. 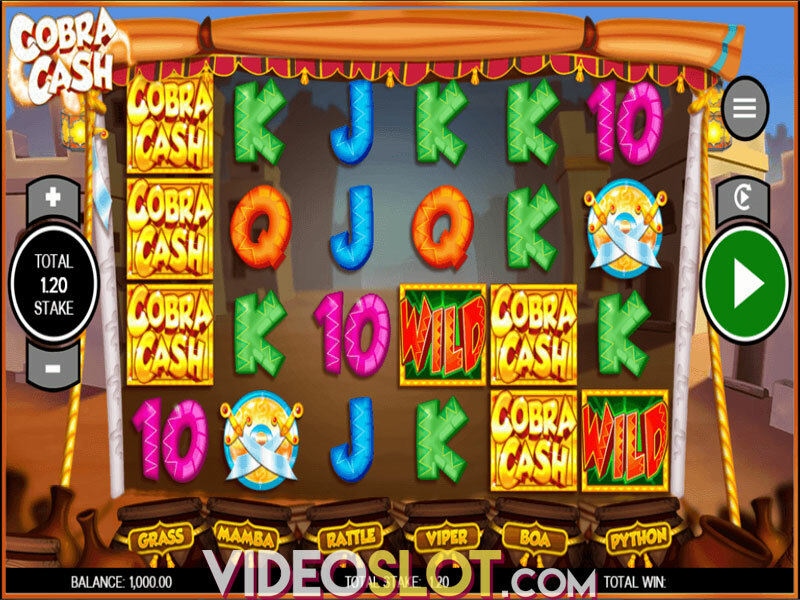 There will also be a special wild that will be enabled during the free spins. Cirque du Slots also has 3 different acts and each act will have a different wild feature in play during the free spins. To move o the next act, players will need three or more unicycle icons scattered anywhere on the reel. Act One offers a wild hat will expand horizontally. The second act offers wilds that can expand in either direction, doubling payouts, and the third act offers wilds that expand horizontally and vertically. With this great Rival game, players will enjoy the thrills of the circus while collecting some impressive wins. The overall RTP of the game is rather low at just 94.28%, but with the different bonus features, players will find this game to be one that can offer decent rewards. Where to Play Cirque du Slots?